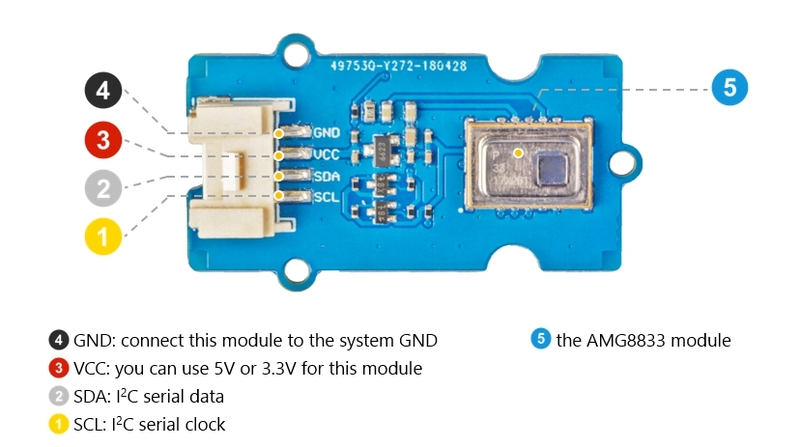 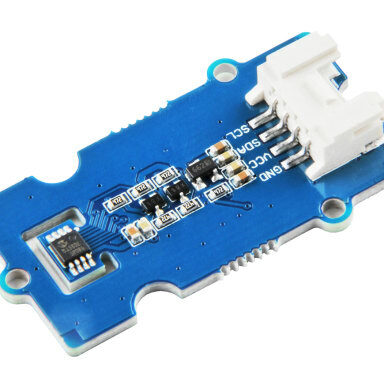 The Grove - Infrared Temperature Sensor Array (AMG8833) is a high precision infrared array sensor which based on advanced MEMS technology. 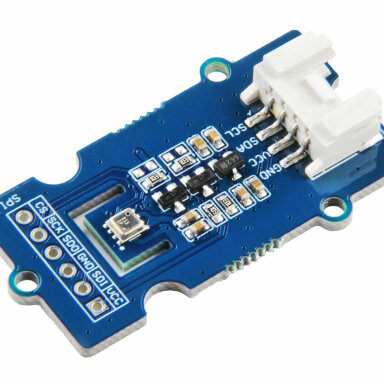 It can support temperature detection of two-dimensional area: 8 × 8 (64 pixels) and maximum 7 meters detection distance. 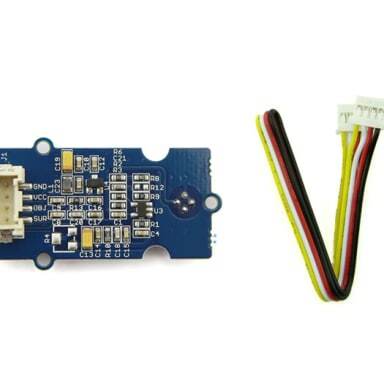 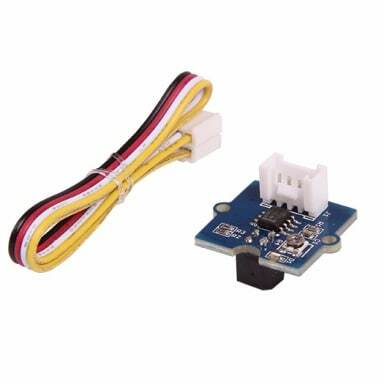 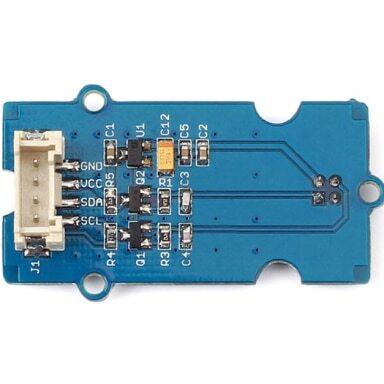 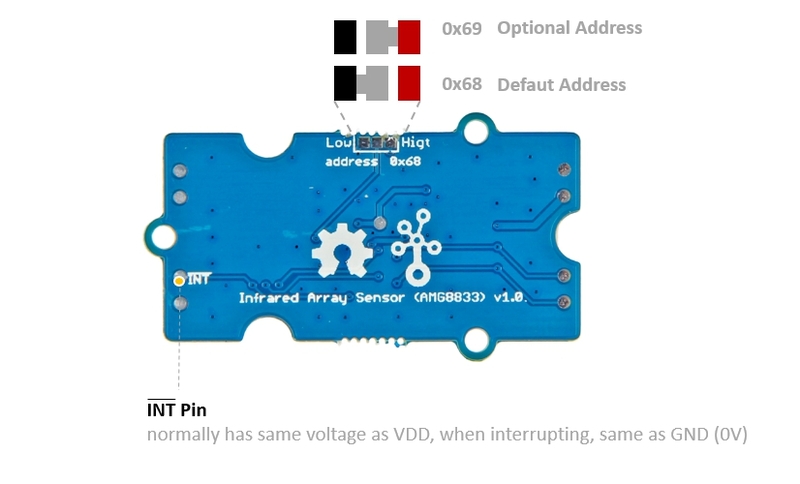 We provide both Arduino and Raspberry Pi demo for this sensor. 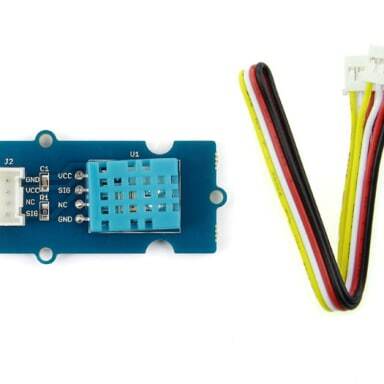 It will be a perfect module to make your own thermal camera.